Thank you for visiting Pharaohs Insurance website. We have a wide range of products and services. 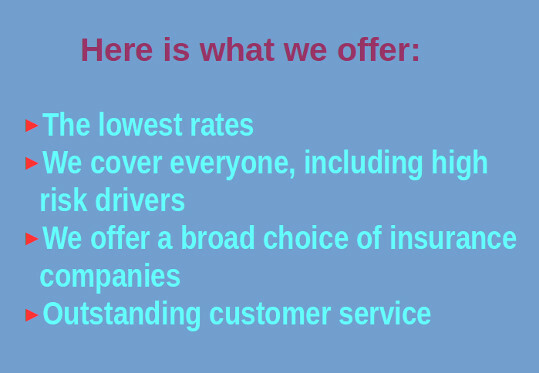 From auto to home to your commercial insurance, our agency can handle all of your insurance needs. Click on the quote link to request a quote or call us today and one of our knowledgeable staff members will be glad to provide a FREE no-obligation quote for ALL of your insurance needs. We can customize your insurance needs to fit your pocketbook as well as your lifestyle.